Katherine is an experienced Quality Assurance professional, highly knowledgeable and skilled in Quality Engineering and in developing, implementing and maintaining Quality Management Systems compliant with 21 CFR 820, ISO 13485 and international regulations for successful 510k / CE Mark device registration and PMA approval. 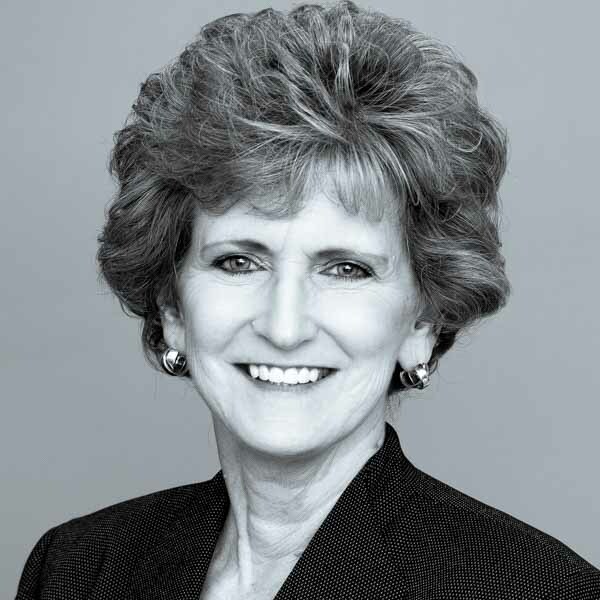 Prior to Procyrion, Katherine was QA Director for IDEV Technologies (Division of Abbott Vascular) where she oversaw the quality program for IDEV’s peripheral vascular stent products. Prior to IDEV, Katherine was Sr. QA Manager at Sulzer Intermedics (Subsidiary of Guidant Corporation). She received her MS in Engineering Management from University of South Florida and a BS in Mechanical Engineering from Louisiana State University.